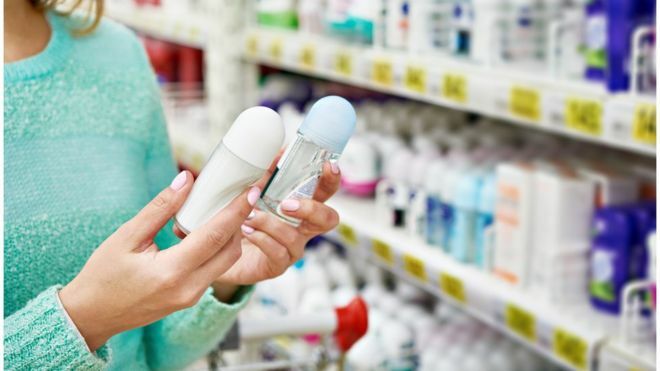 A Lib Dem MP wants to stop items such as razors or deodorants from being priced differently based on whether they are marketed at men or women. On Tuesday Christine Jardine will introduce a bill to Parliament banning what she calls “a sexist tax”. She says higher-priced products coupled with the gender pay gap mean women are being hit by a “double whammy”. In recent years shops such as Boots and Tesco have been pressured into cutting the prices of razors and eye cream. An investigation by The Times newspaper in 2016 found that women and girls were charged on average 37% more for clothes, beauty products and toys. In the same year, a petition accused Boots of charging £2.29 for an eight-pack of women’s razors compared to £1.49 for a 10-pack of male razors. The pharmacist responded that it would change the cost of certain items after a review of its own brand products. Similarly in 2017 Tesco announced it had “acted on concerns about the difference in price of our female and male disposable twin-blade razors”. 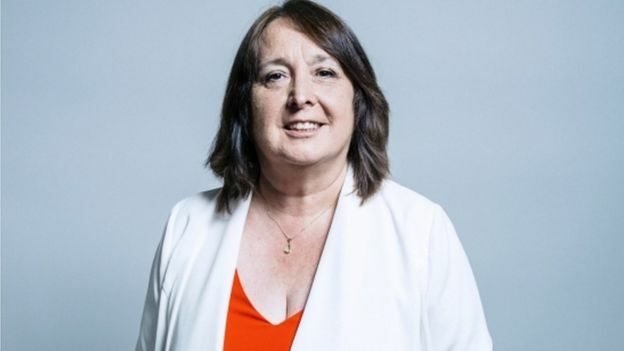 Ms Jardine, the MP for Edinburgh West, said: “It is entirely unacceptable that in 2019 women and girls are still paying more than men for basic products, such as razors and deodorant. “Products marketed at women are on average considerably more expensive than those marketed at men. “Often the only difference is the colour, yet this unfair price gap will have a significant financial impact on a woman over the course of her life. The Gender-Based Pricing (Prohibition) Bill will have its first reading on Tuesday, although it will require the support of government to make any progress.